The first full day at Womad so a lot more packing in the morning including chairs and food. We arrived fairly early and caught the end of the Creole Choir of Cuba who were really good. I would have liked to have seen more of their performance. I then headed to see the Whitireia performing arts group and despite them only in part costume due to some delays in getting their gear to Adelaide they put on a great performance – marked these guys down to see again in a few days time. 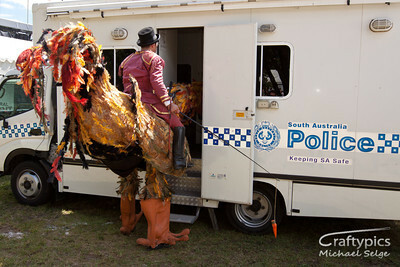 Company Ekart were still around with the Giant Chicken o I followed them around for a bit including a visit to the Police Caravan. Onwards to stage One for Asa who put on a solid performance at the time of the day it was starting to get quite warm. I left before the end to catch the end of the Shaolin Afronauts who despite the name are a local Adelaide band I’ve heard of but never seen. They look like a band worth catching again in the future. 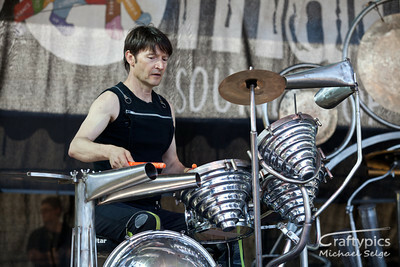 3pm saw the return to stage 2 for ScrapArt Music which is predominantly percussion made from Scrap steel. Great spirited performance and the instruments looked really good and quite unique. 17 Hippies were next on stage 1 and whilst there werent 17 of them it was an interesting mix of tunes. Yasar Alpence HARAM’DE was next up who were musically very good, but not that great to photograph. 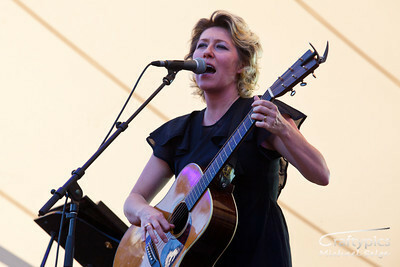 Martha Wainwright was next and being a seated show meant that for the most part the photographers stayed pretty low also. With Martha wearing a shortish skirt she made a comment that the photographers were shooting up her dress. With the stage so high there is not a lot of options. Headed down to stage 3 for Irish Singer Imelda May. She was great and one of my new found artists that I previously knew nothing about. 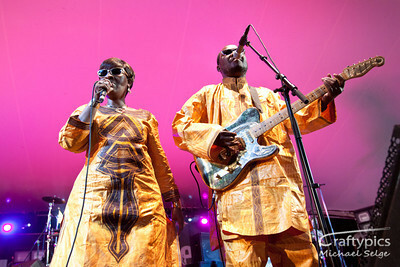 Onto stage 1 next to see Fefe – WOW what energy they had. A definite highlight of the day with the lead singer going into the crowd during one the songs. This band had the crowd absolutely pumping. 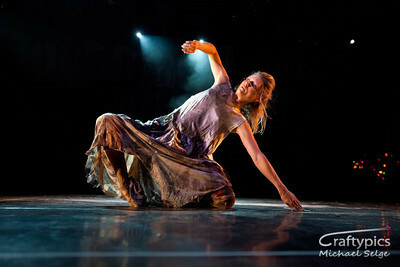 At 9pm I wound down seeing Leigh Warren and Dancers . It was a seated show but we were allowed to shoot from the front of stage which was the perfect height to rest the camera on the stage. 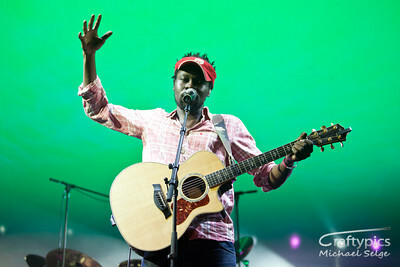 Lighting started off fairly low and was difficult to shoot but got some great shots never the less. I caught the end of Tanya Tagaq who had an unusual style of throat singing. I’m not sure I’d be rushing out and buying a recording but it was very different.